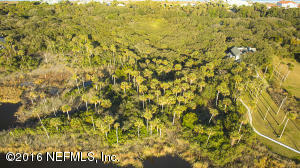 Get ready for spectacular sunsets and bird life PLUS access to the Guana River from this amazing piece of paradise. 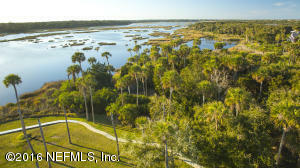 The Old Florida views are reminiscent of a Winslow Homer painting. 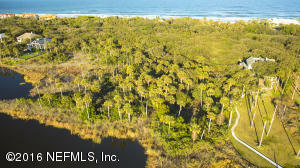 How can this beauty be so close to the beaches, shops and restaurants of Ponte Vedra Beach? 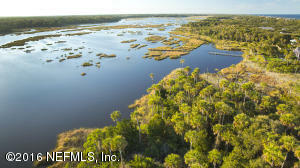 Building setbacks are 10' on each side, 40' front & rear, as well as 25' buffers from wetlands. Please see Documents for survey. This home has been on the market since Feb 15,2018. Courtesy of BERRY & CO REAL ESTATE.